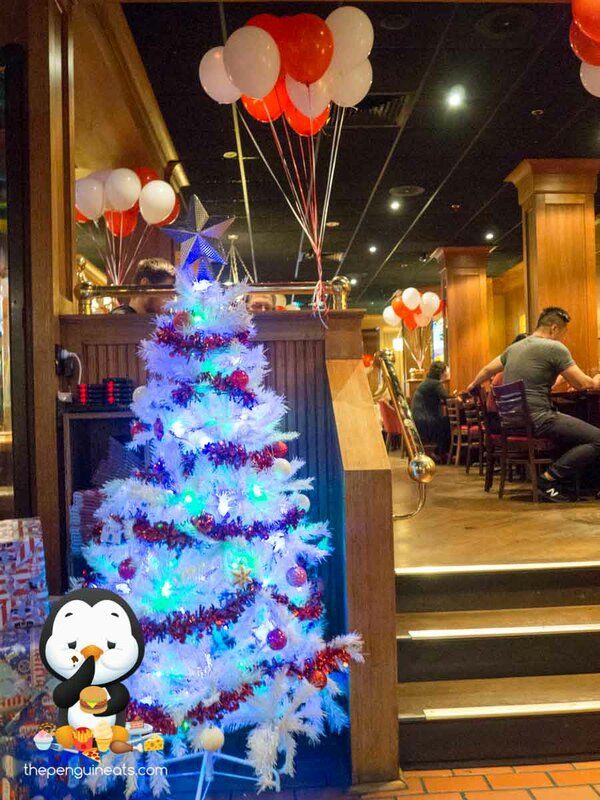 Being a Christmas Party, TGI Fridays had a fun atmosphere that was buzzing with excitement. 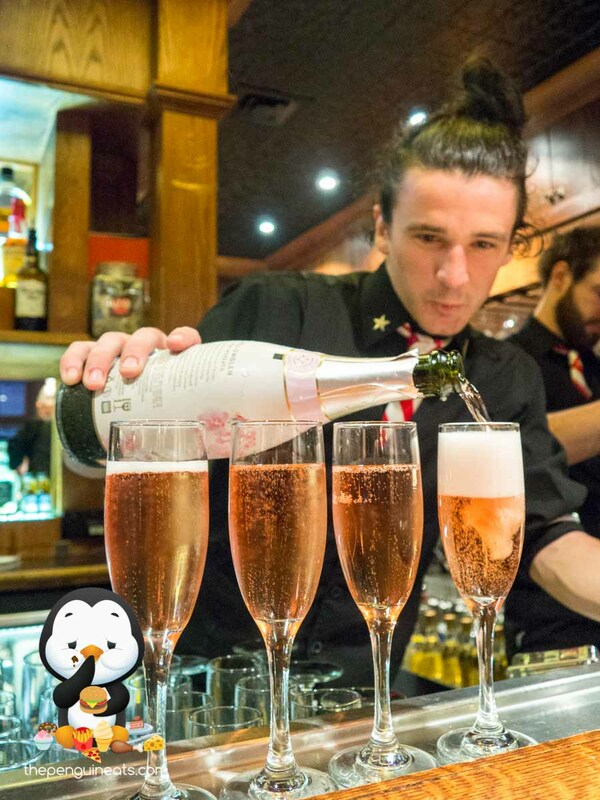 With a variety of drinks arriving at a steady pace, we were off to a great start. The Long Island Ice Tea was rather strong but went down the hatch rather easily. 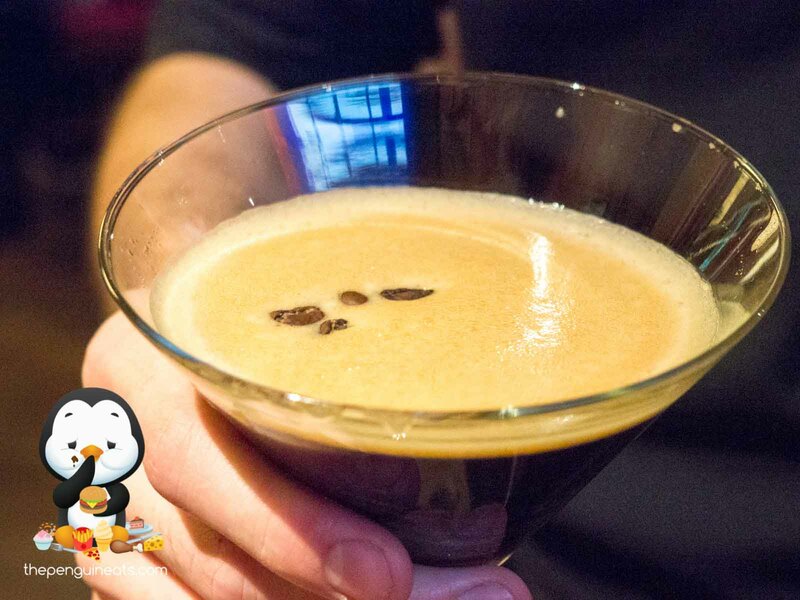 Their Espresso Martinis' , which came out in droves, weren't half bad either. 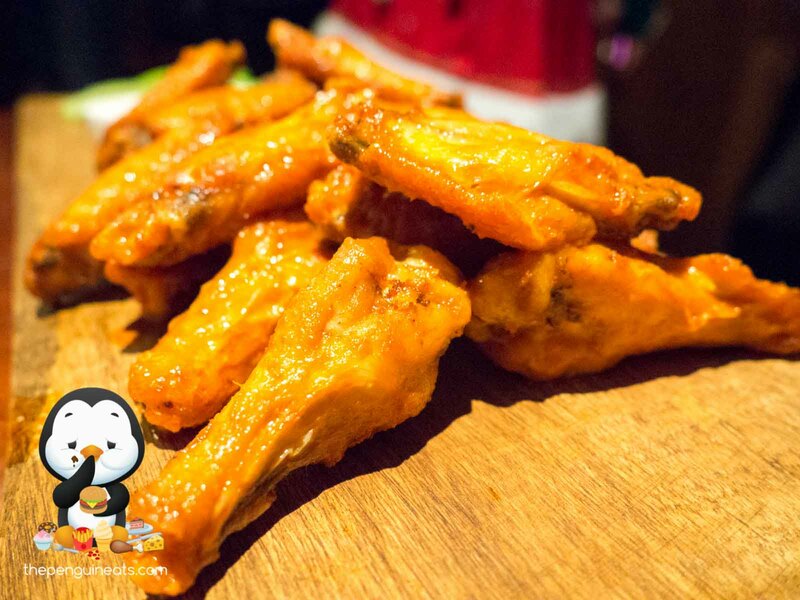 The Buffalo Wings are of course an American favourite and a must-have at TGI. 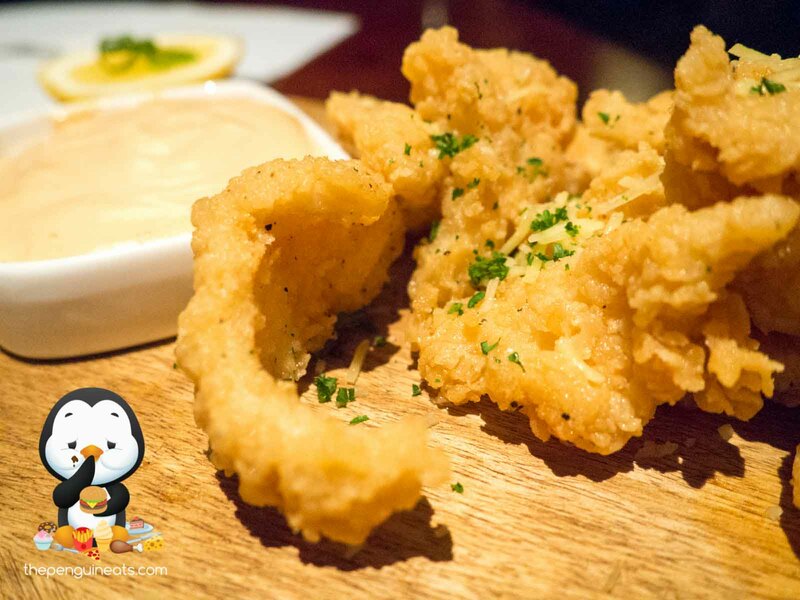 The slight crunch of the outer skin, coupled with the light spice of the tobasco sauce enclosed juicy and tender chicken meat within. 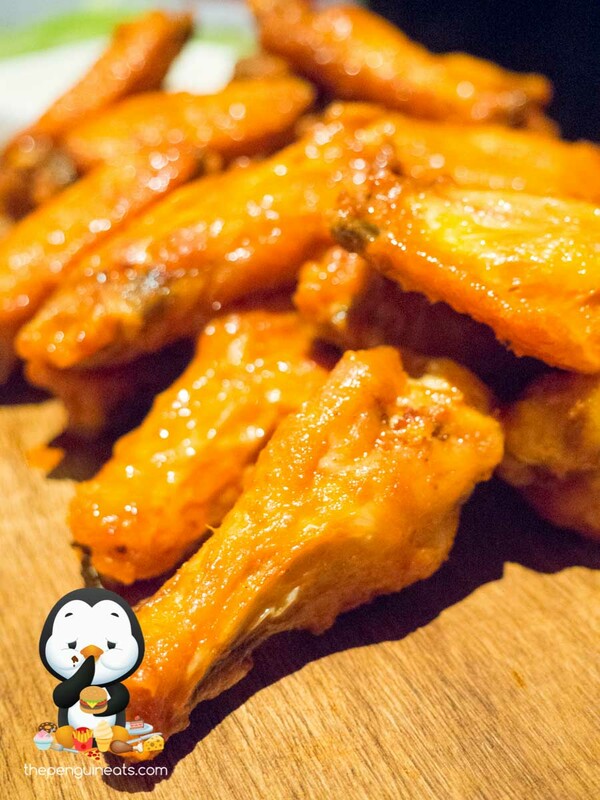 Dabbing on some sour cream, these wings made for a tasty snack in between drinks. For those who are feeling a bit more adventurous, the habanero chilli wings provided an extremely spicy kick, perhaps a bit too much for most to handle. 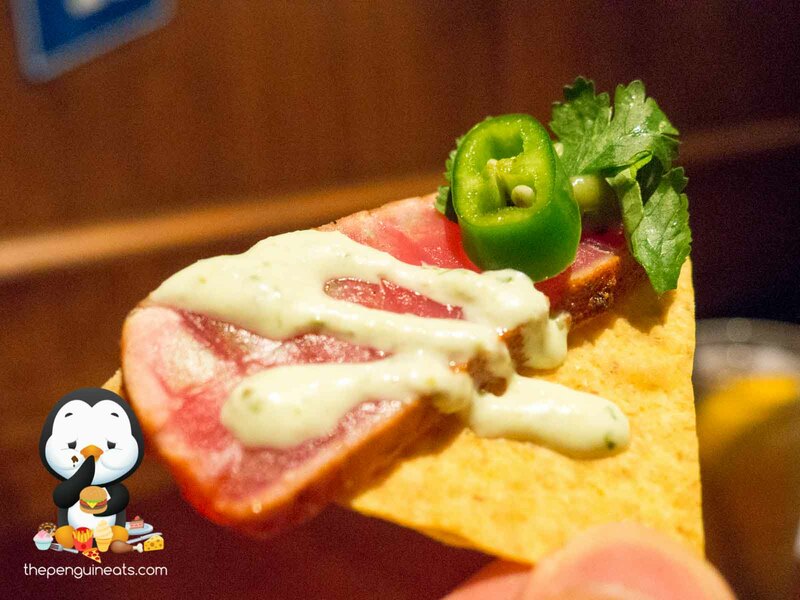 We also enjoyed the Tuna Wagyu served on corn chips. 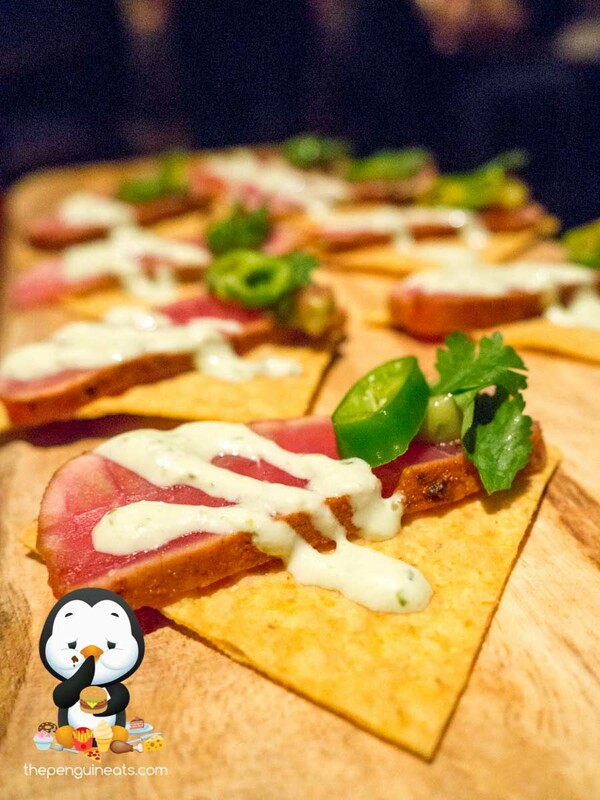 The tuna itself was fresh and soft, with a nice smooth texture. With a drizzle of mayo, this was well contrasted with the crunchy tortilla chip. A light yet enjoyable snack. 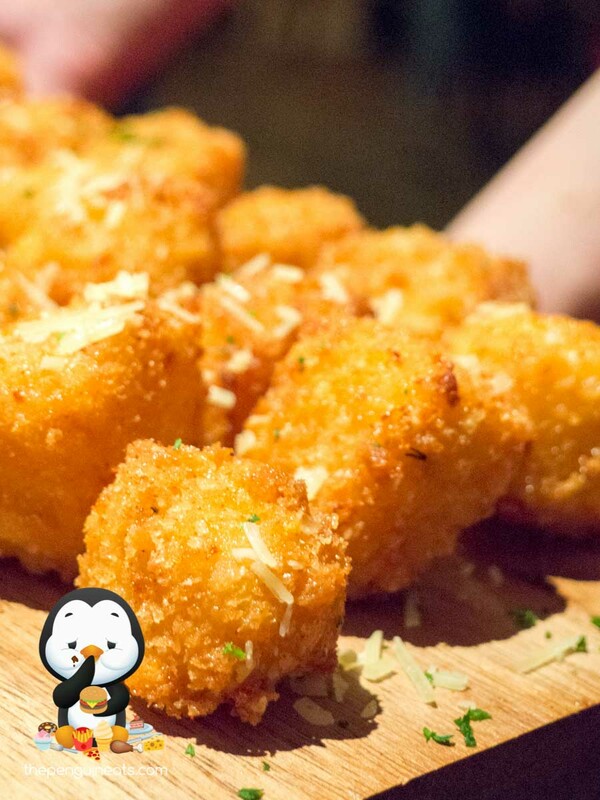 The Mac and Cheese bites were also delicious. 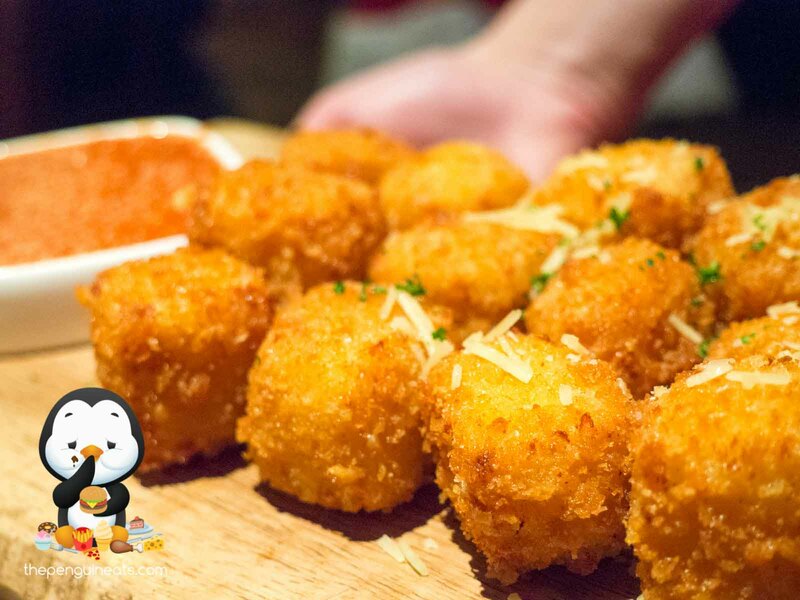 Fresh out of the fryer, these cheeseballs were crunchy on the outside and exceptionally soft and cheesey on the inner. With the contrast in texture, coupled with the flavoursome cheese, I gobbled a few of these down in no time. The Burger Sliders were unfortunately rather mediocre. 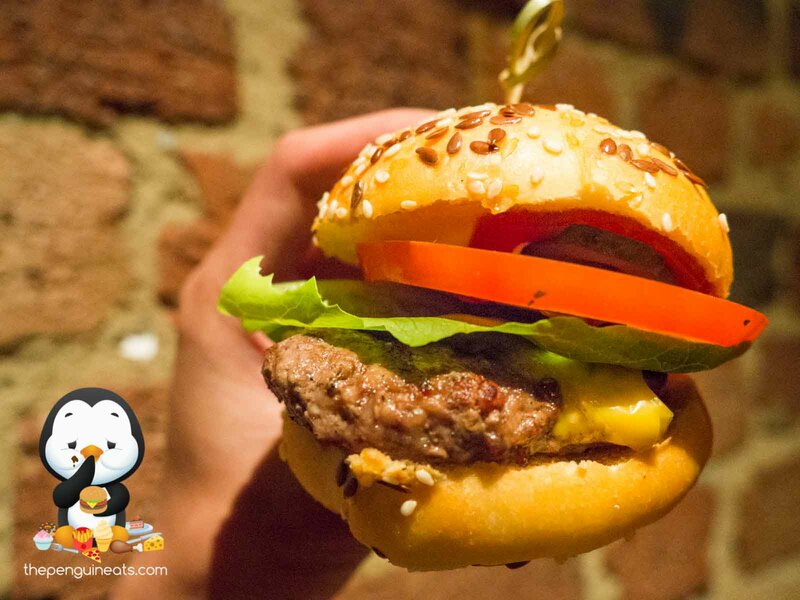 The beef patty within, while flavourful, erred towards the dry side. The meat to bun ratio was also off. Altogether, with too much bun and not nearly enough cheese or sauces to balance it out, resulted in a rather dry experience. 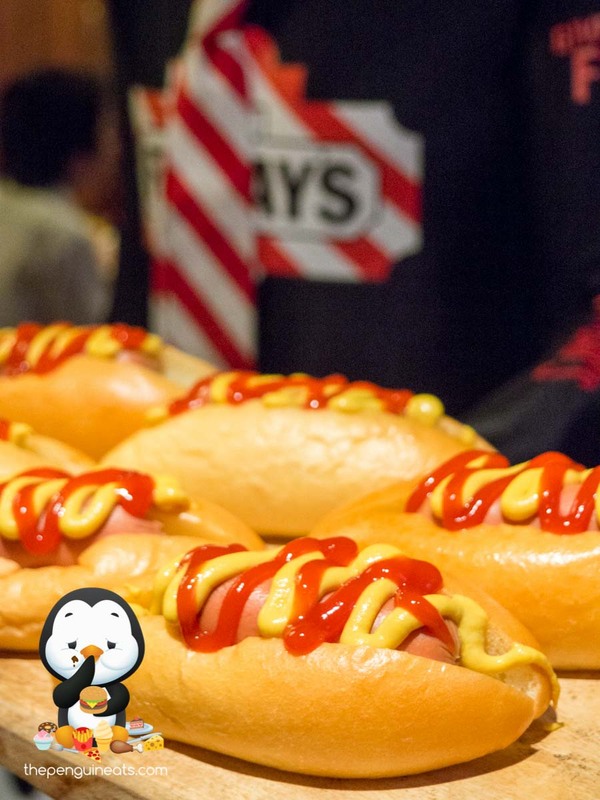 The Hot Dogs, also a traditional American staple, were unspectacular at best. Ordinary Frankfurt sausage sandwiched within a soft hot dog bun. The ketchup and mustard drizzled on top was much needed to down the otherwise bland hot dog. 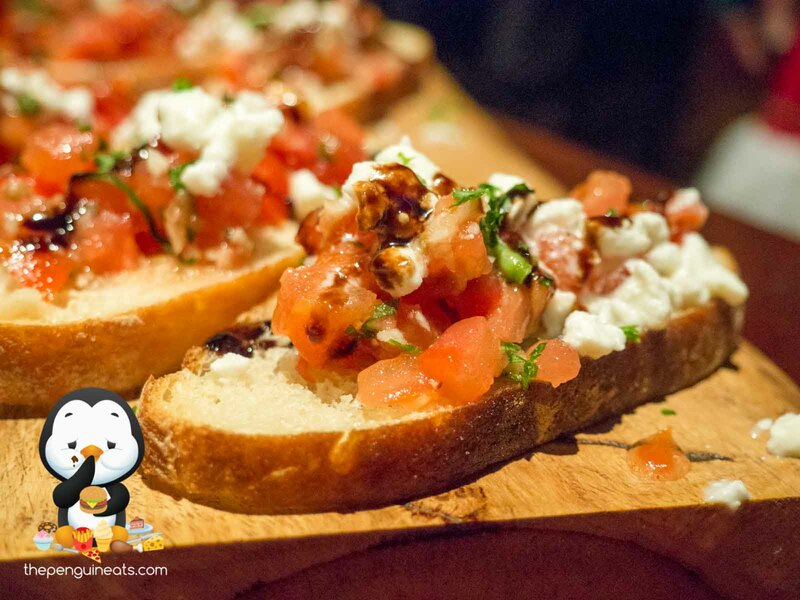 While the toppings on the Bruschetta was fresh and plentiful, we found the bread itself a tad soggy, which reduced the much sought after crunch. The acidity of the balsamic vinegar, coupled with the tomatoes and light ricotta, we're definitely tasty in and of itself. 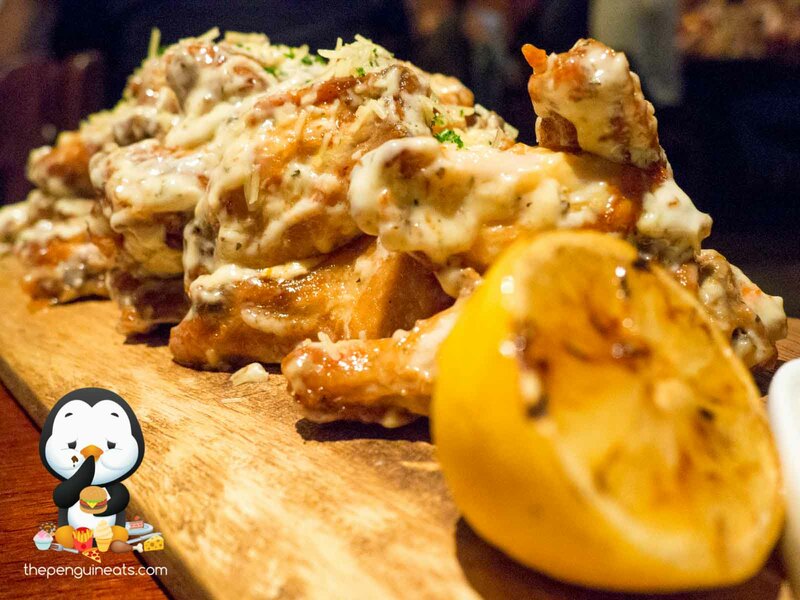 Unfortunately, despite being the headline and most-anticipated food promised for the evening, TGI's famous Jack Daniel Ribs and their signature Potato Skins never managed to arrive at our table. We definitely left craving for a taste of these items. 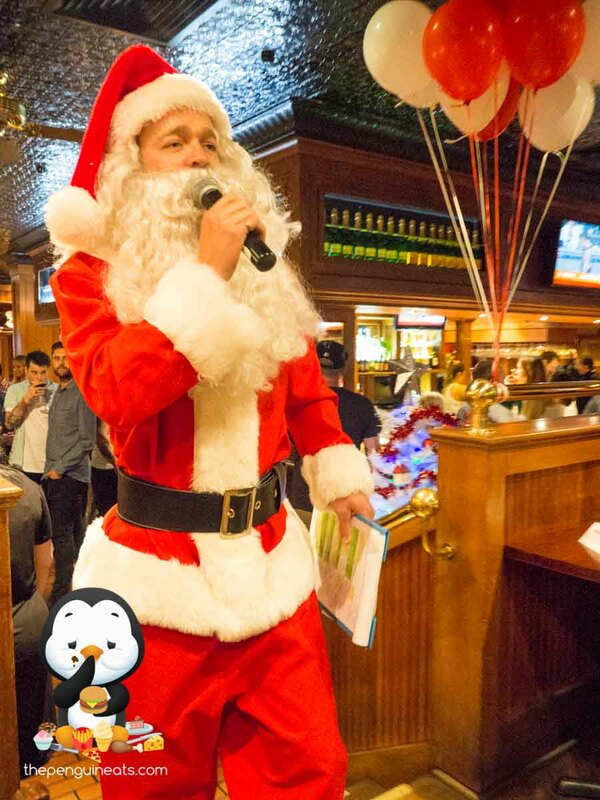 It was overall an enjoyable Christmas party, perfect for drinking and talking nonsense - especially thanks to the whacky Santa who attended the party tonight. The food, for the most part was perfectly serviceable though predictably unimpressive at best. 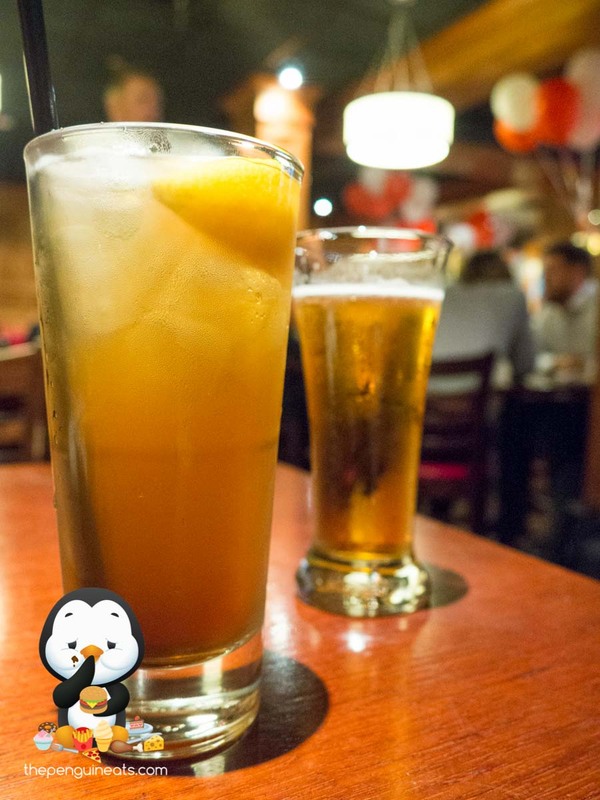 For a big function, TGI does pretty well in dishing out food and drinks in a timely manner. I definitely wasn't disappointed, although I would need much more convincing to return for a proper sit-down meal. 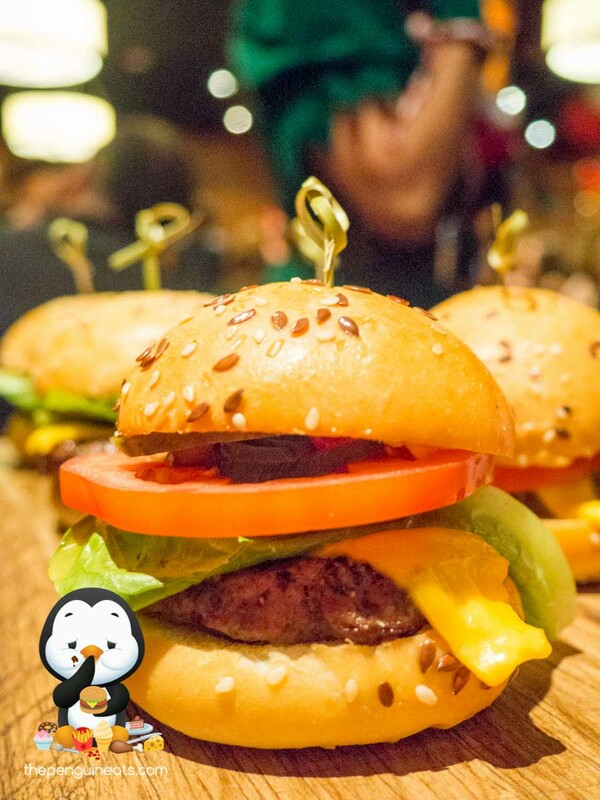 Penguineats attended TGI Fridays' Ultimate Christmas Party event on behalf of @melbourne_explorer. The opinions are my own and do not necessarily reflect that of @melbourne_explorer’s.